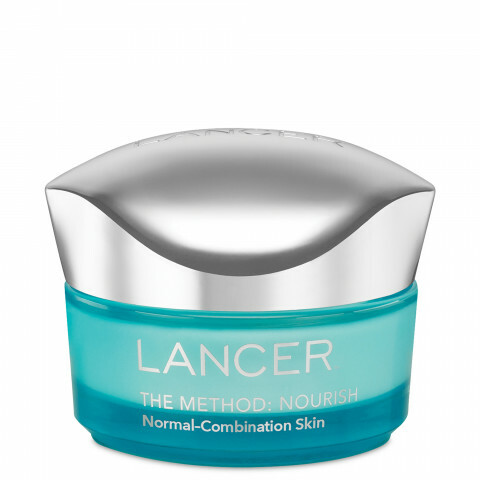 An ultra-hydrating moisturizer that reduces the look of fine lines and wrinkles while delivering essential nutrients for a dewy and glowing appearance. This nutrient-dense cream creates a veil of plumping moisture while helping to improve the signs of visible aging without a heavy or greasy finish. Hyaluronic Acid delivers intense hydration while Avocado and Olive Fruit Oils, rich in essential fatty acids, lock in moisture for a softer, smoother appearance. Nasturtium Flower Extract, naturally rich in antioxidants, helps to brighten and enhance skin luminosity. The formula is also infused with Hexapeptide-48, an advanced peptide that improves the look of skin elasticity, fine lines and wrinkles. Skin appears smooth, visibly renewed, and glowing. I usually use this around the eye area. I have noticed an amazing transformations in my skin after 6 months now. Which is fine for the price I paid.